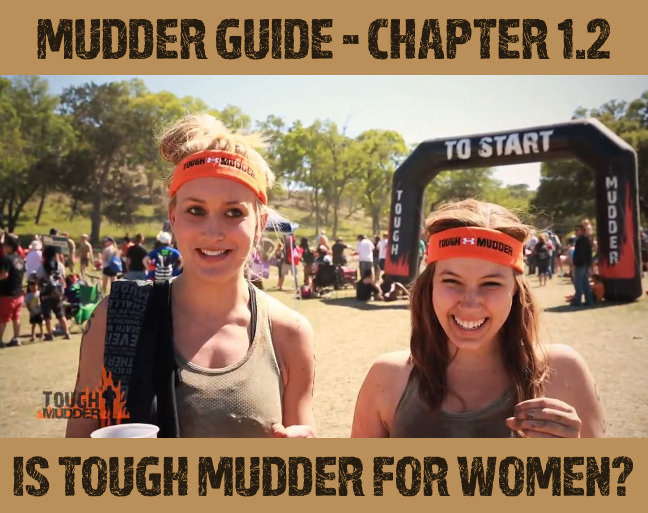 Is Tough Mudder for Women? Surely an event for men only! Many women wonder, if Tough Mudder is “men-only”-world or if they would be able to tackle all the obstacles. Thousands of female participants show, that this is not the case at all. The proportion of female Mudders is delightfully high. And we are not talking about Russian shot-putters, but completely “normal”, often even very “petite” or heavy women. Quite often, you come across women-only teams that show the men how to elegantly glide through mud or face electric shocks and still put on a beautiful smile. Mainly, women are worried about lacking the strength they need, more than the neccessary endurance. But we can reassure you here, too. At Tough Mudder, everybody helps everbody and a lack of strength is easier to compensate as a team than the lack of endurance. 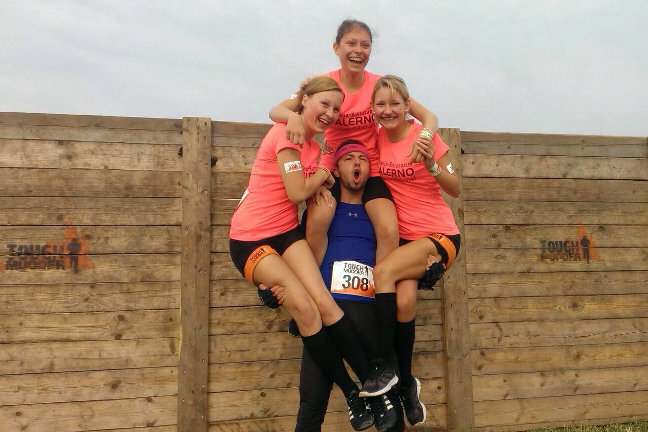 Here at Mudder Guide we keep encouraging women to throw themselves into the mud as well and not just stand aside and watch the men having all the fun! Thanks to our training tips, you will be prepared perfectly! Women make the men run faster! By taking part you also do the male Mudders a big favor. Their ego is conditioned to make them look fitter and faster when ladies are around. 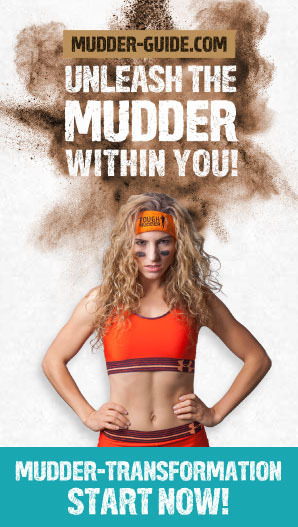 So, what are you waiting for ladies: Unleash the Mudder within you!